Music, like travelling is food for the soul. 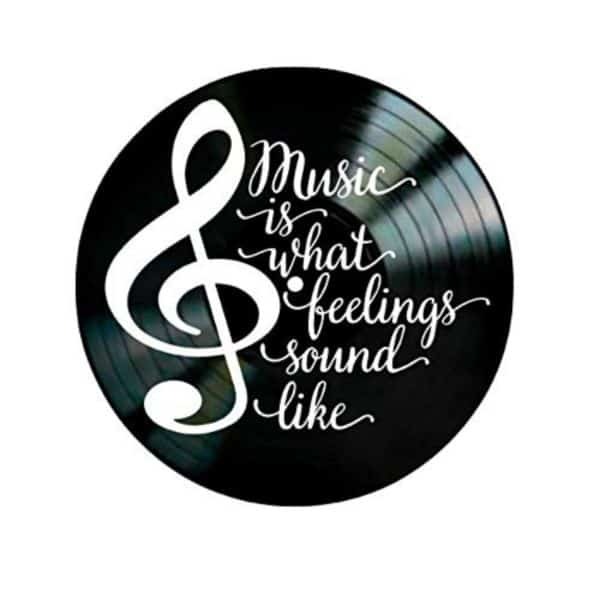 And what is more interesting about music is it gets better and better as time goes by. Even if this world is ever changing, the classical songs will always have a room within our ears, heart and mind. To be honest, I feel like an old soul trapped in a Millennial’s body because I’m such a big fan of The Beatles even when I was not even born yet during the peak of their career, but if you play an 80’s track I can groove to the beat of that and I am also up-to-date with the upbeat music of this generation. What I’m trying to drive at is that music never ceases nor there is an exclusivity when it comes to different genres. I will never wonder if you know someone who is a music maestro or someone who keeps the same track playing on his phone or laptop. It’s a bit tricky to find the perfect gift for a picky music enthusiast or performer, but that’s why we are here! 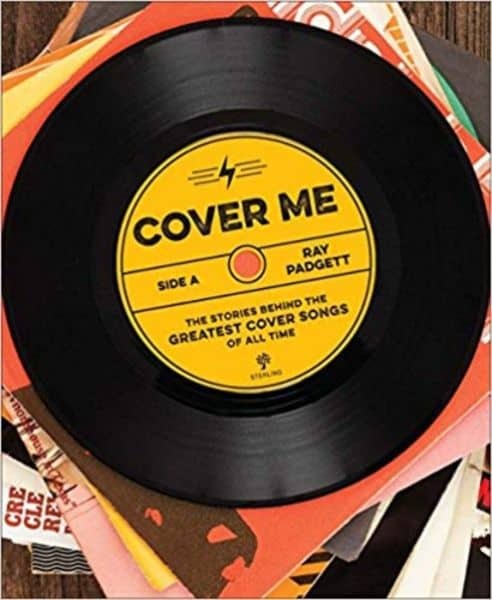 Ace your gifting prowess with this list that’s meant to help you be in synced with the artiste, the gift suggestions range from staying vintage and gold to easy access to the digital world, you’ll never have to worry on what to get for the talented musician. 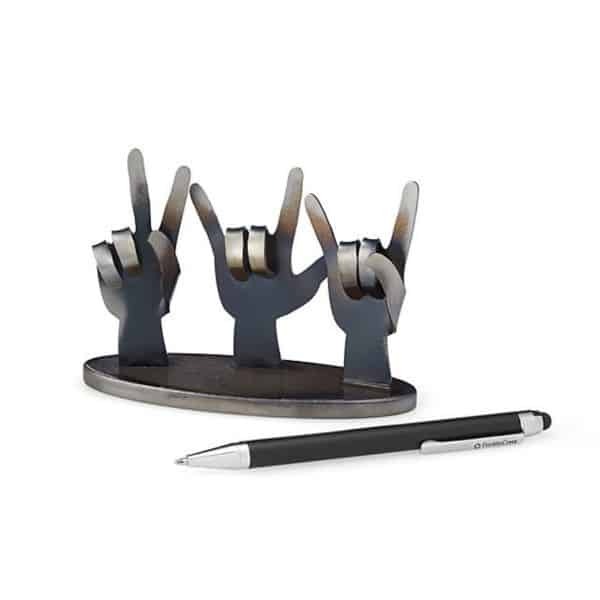 Inspired by the symbols peace, love, rock & roll you have to give this to a person who has a penchant for that loud music. It is a unique desktop decoration that would give some character to his office desk, a cool reminder of everything famous in the 60s. 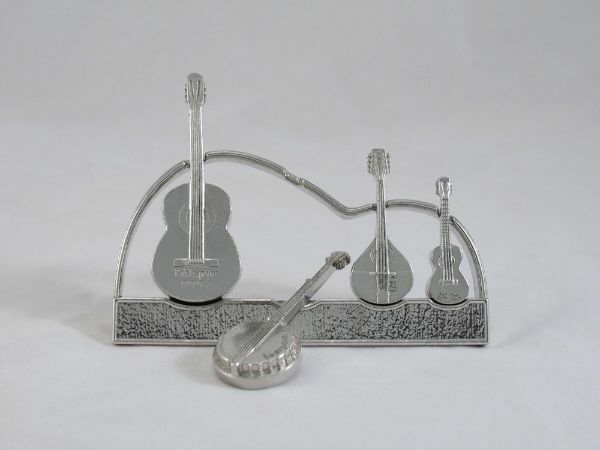 Looking for a stand out gift for a music lover you know? This vintage turntable may look old-fashioned but with its built-in modern technology, it will make anyone enjoy the incredible sound quality. 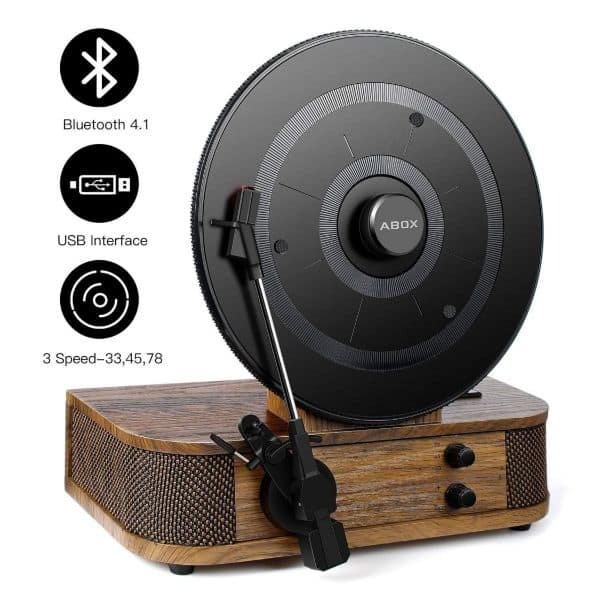 It’s an instant 2-in-1 record player with its bluetooth speaker and improved data transfer speed, now you can add this to your gift list! 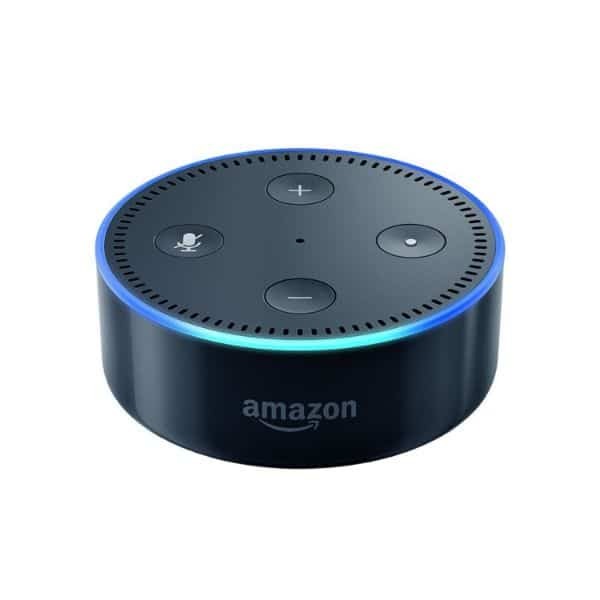 A voice-controlled speaker that uses Alexa (the virtual assistant developed by Amazon) to play music, control smart home devices, make calls and so much more. Give this to a person who enjoys listening to music while doing some multi-task, now that’s being technological advanced! Most people sing in the shower, and I am a proof of that! 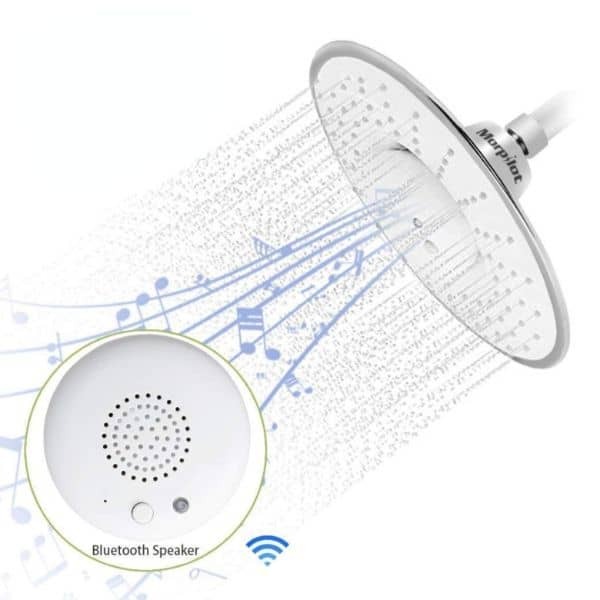 I think it’s a habit that we do in order to relax our body and mind and if you need to be in synced when it comes to gifting, then grab this bluetooth shower head and let the singer sing wonderful music while in the shower. This wireless earbud is the perfect gift for a person who is always travelling and who loves listening to music. It has a charging dock and the earbud is really small, keeping it inside the bag would never be a problem. 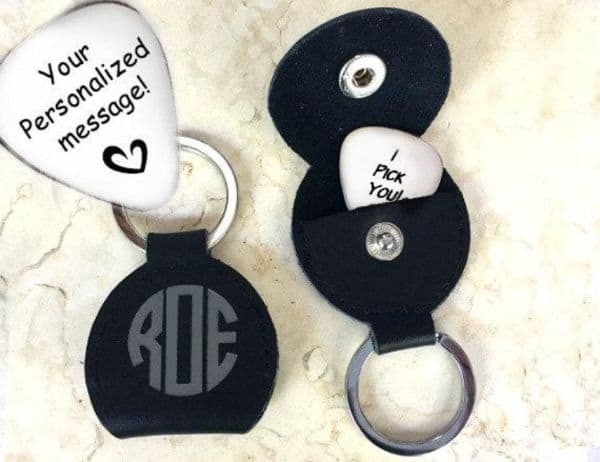 If you want to make it a superb gift then customize this guitar pick, they can engrave your message on its front and back for that sweet surprise for your beloved musician. It also comes with a leather keychain keeping the guitar pick in place and for convenience, nonetheless. 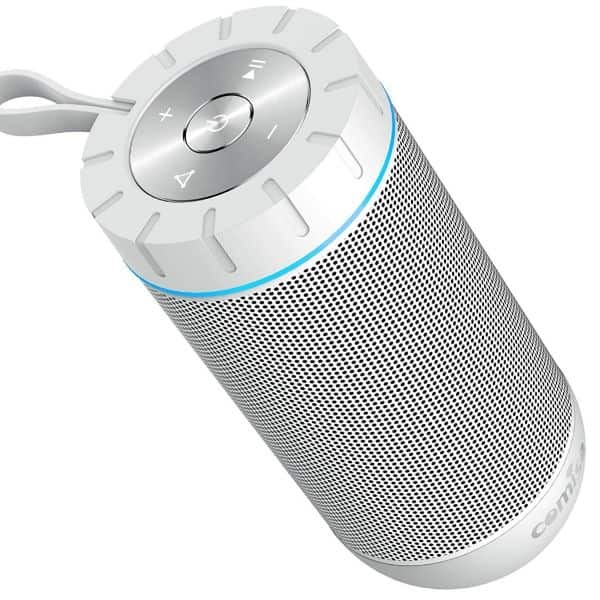 This has a high-quality crystal clear sound and has a waterproof bluetooth speaker ideal for indoor and outdoor use. If the music genius person likes extreme sports or activities then never forget to wrap this item as a present. 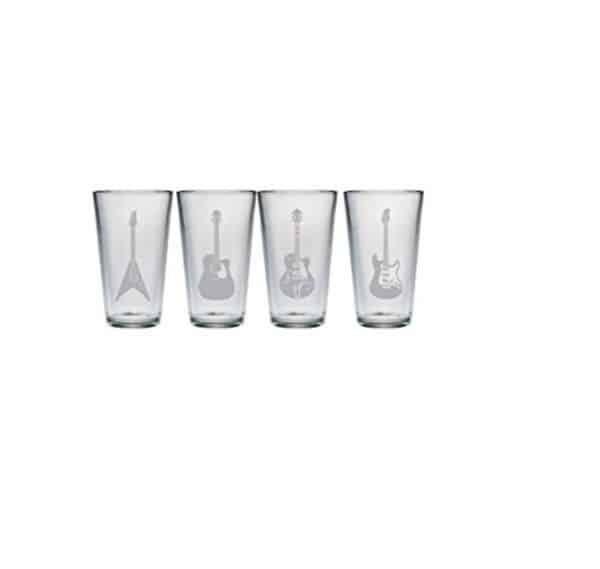 Even if these are glasses, they still represent music through this electric and acoustic guitars etched on each pint. A classic design for a man who is musically inclined, he’ll surely be rockin’ and rollin’ on his way to the kitchen. Help the music lover be organized with his vinyl collection by gifting them this stencil set which is designed for 7-inch vinyl records to be stored just like in a music shop. Also, because it is made of alphabetical dividers is easy to search for the right album that they want to groove on. This portable headphone mini amplifier is for the get go music lover. 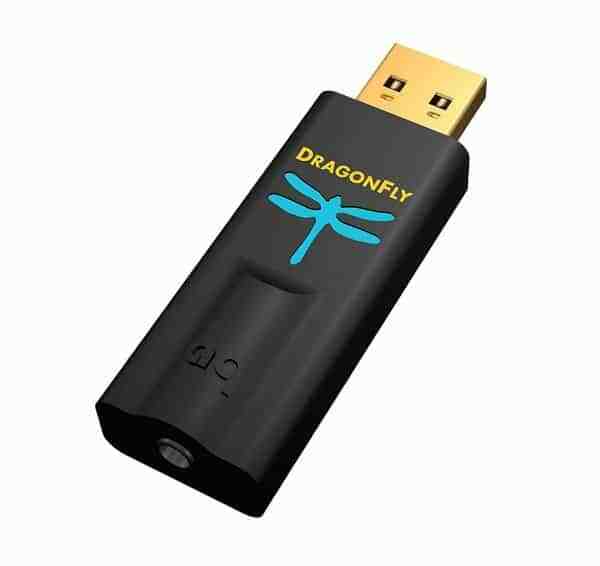 It will instantly improve the sound from the smartphone device of the avid listener; making a little upgrade without hurting your pocket, that is all I’m gonna say! Keeping the music master warm has never been this easy, give them this musical patterned scarf and let it give some comfort to their throat. Any music lover can get away with a simple outfit mixed with this lovely kerchief. The love for music will never go away even if they are in the kitchen, even though this set of measuring spoons have no chance of being an actual musical instrument, they are still a tiny replica of the famous string instruments, it’s just like extending the love of music even as kitchen tools. 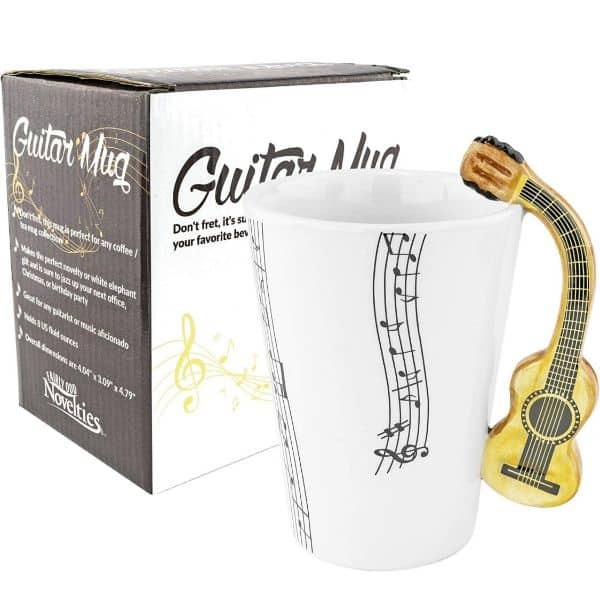 More than just a novelty gift, this coffee mug gives musical coordination to a coffee and music person. This has got to be a music lover’s thingamabob and an additional merch to his growing cup or music anthology. 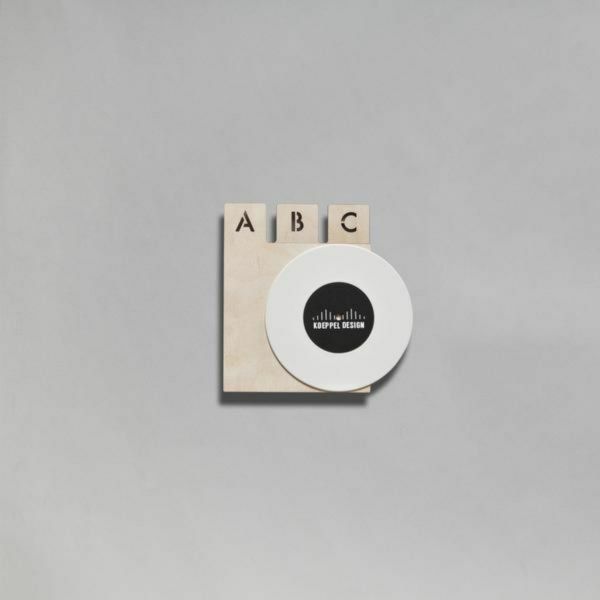 Give this vinyl record to the music artist by heart and let them play with it by hanging it in their studio, home or bedroom wall. They say, you can take the artist out of the music scene, but you can never take the music out from the artist’s heart and soul. 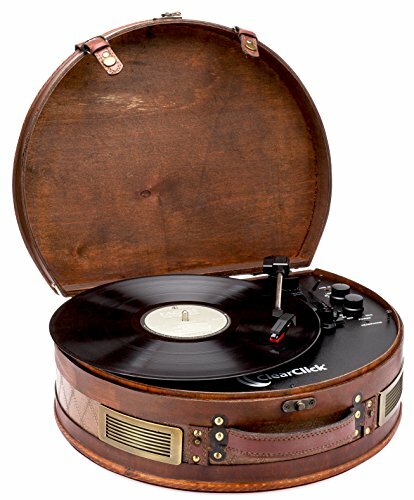 as you know I am into classics and anything vintage, so I cannot take my eyes off of this turntable, it is something that I see myself getting for my dad because he’s a music lover just like me. Albeit it’s old-fashioned when it comes to the design, but its features have blew up my mind (in a good way) because it has stepped up its game when it comes to digital sound and whatnot. So stay on track and keep on tuning in because we want to see you on our next listing!